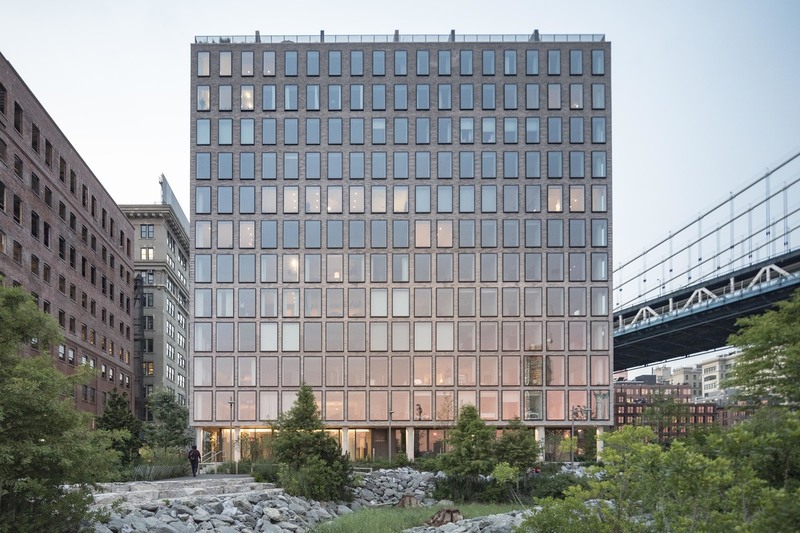 1 John Street is located in Dumbo, Brooklyn. The building was built in 2016 and has 42 units and 12 stories. 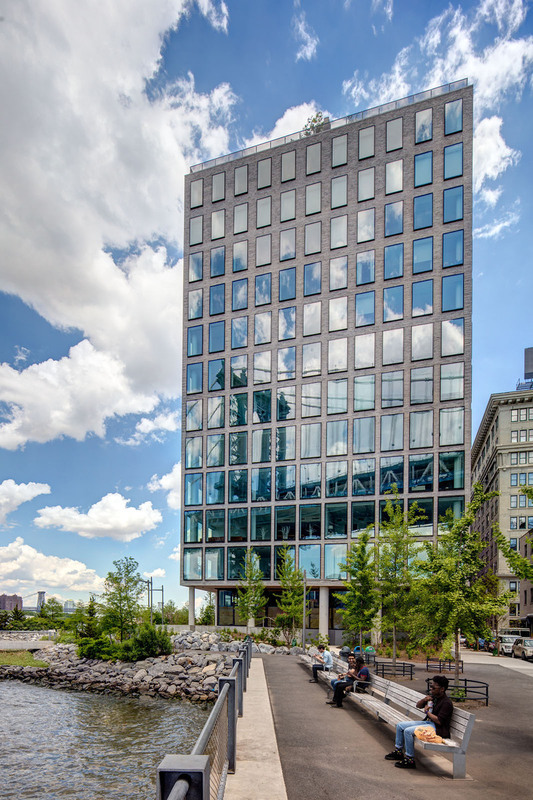 Located in Brooklyn Bridge Park, it is home to the Brooklyn Children's Museum Studio and features bridge and river views and full service amenities. The super is Lorenc Qafa and may be reached at lqafa@jordancooper.com. The resident website may be accessed here. Please complete the Notice of Intention to Sell Condominium Unit (attached). Please submit an original set of completed Unit Sale Application forms (Unit Purchase, Purchaser Data and Personal References) (attached). Please complete the Assessment Letter (to be executed by the current unit owner). Please complete the Agreement Regarding Arrears (to be executed by the current unit owner). Please complete Executed Move In/Out Procedures (attached). Please complete Financial Statement form (attached). Please complete the Credit Report Release form for all applicants, guarantors, and adult occupants (attached). Please submit letter signed by applicant regarding House Rules (attached). Please complete the Executed W-9 form for all applicants (attached). Please complete Executed Window Guard form for all applicants and adult occupants (attached). Please submit one (1) reference letter from present Landlord or Managing Agent. Please submit complete copy of personal 1040 tax return with W-2 statements for the past 2 years. Please submit Contract of Sale, executed by all parties. Please submit Bank's Loan Commitment Letter (if financing). Please submit Working Capital Contribution in the amount of two (2) months' common charge payment, payable to 1 John Street Condominium. Please submit Copy of photo ID(s) for all applicants, guarantors, and adult occupants. Please complete the attached Acknowledgement for all applicants, guarantors, and adult occupants. Please complete the Notice of Intention to Lease Condominium Unit (attached). Please submit an original set of completed Unit Lease Application forms (Unit Lease, Tenant Data and Personal References) (attached). Please complete Emergency Contact Form (attached). Please complete the Credit Report Release form for all applicants, adult occupants, and guarantors. Please complete the Executed W-9 form for each applicant (attached). Please submit a copy of the fully executed lease agreement, 12 month minimum. Please complete the attached document. Please complete Acknowledgement form for all applicants, guarantors, and adult occupants. LEASE: Minimum term of a year. When leaving for any extended period of time, Unit Owners must ensure the temperature of the Unit is regulated: to be no more than 80F between May 15-Oct. 15, and at a minimum of 60F from Oct. 15-May 15. OPEN HOUSES: Must be conducted by appointment only. Move-in hours are weekdays only, 9a to 4p, no holidays. All moves require a certificate of insurance. All deliveries and work being performed in the unit must be accompanied by a certificate of insurance that meets the building's requirements. Additional documentation may be required for work. TaskRabbit, Handy, and similar firms are not permitted to perform work in the building as they are not properly insured.